What are the actual costs of an on premise implementation of SharePoint? How much does SharePoint cost on premises vs hosted vs in the cloud vs in a SaaS offering like Office 365? Not including IA, branding, development and many other critical costs, but instead focusing on the costs that a hosting provider or SaaS solution mitigates. Questions like those are what I set out to answer more than a year ago as I performed well over a hundred hours of research. A portion of the result of my research is this partial draft of research numbers, findings, and graphs. This research is my personal (unaffiliated, unpaid, and hopefully unbiased) research that I am sharing openly in the hope that it helps organizations, service firms, hosting companies, and others start to talk using real numbers rather than loose approximations or outdated broader based hosting research studies. Author Note: Making the decision to go on premises with your SharePoint implementation, to have it externally hosted, or to use a SaaS based offering of SharePoint like Office 365 should be based on far more than basic licensing costs, professional service costs, staff salary costs, and hardware costs. The decision should be based on many other factors as well such as the maintenance costs that aren’t effectively outlined here, the costs of developing the business and technical solutions that SharePoint enables, and the flexibility of the implementation scenario (and possible costs of ‘migrating’ away from the implementation location (on prem, hosted, or in a SaaS). What follows is the partial release of independent research and analysis of SharePoint on premise costs (from early this year with some updates to the data throughout the past few months). Please look through it, blog about it, write whitepapers using some of the data, or all of the data you wish too, and comment here if you update the research further with your own analysis, data gathering or more. I can’t seem to find enough time while juggling other speaking engagements, community initiatives, client work, to adequately update this – so I am turning to all of you :). A really big special thank you to the 30+ Professional Service companies that were kind enough to perform an interview (in some cases multiple interviews) to get the services costs for on premise implementations and the many organizations that shared salary costs, and finally the hosting companies that contributed (many not indicated in the data) for sharing feedback as I adjusted the data. If you contributed to this you know who you are and I apologize for the less formal release of this data that I had been working towards. I owe you all lots! That said I realize that there will be a plethora of questions, and inquiries into the quality of the data. To my knowledge there is no information like this out in the community that provides real implementation costs and while not 100% comprehensive it should act as a good catalyst and starting point. Please trust but verify whether the data applies for your organization. This data was gathered across the United States. I avoided contacting Canadian firms and companies and I tried to get a broad base (it’s not just east coast but nation wide with fair representation from many locations from Rural to Urban). Hope this helps others and that I get some time to write posts that offer insights into the data. In the mean time – hopefully you can! 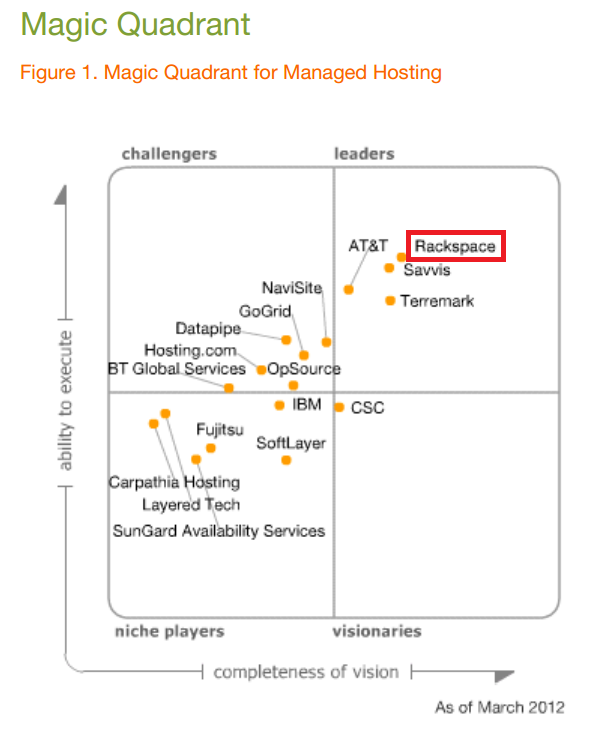 I might be biased here, but I think you are missing a whole segment for managed hosting. Which is often lumped as a cloud offering. When you consider the total cost of hardware, licenses, salaries to support the farm, bandwidth, and other related things (DR for example) I think the costs for managed hosting, Saas, or cloud start looking much more favorable than on prem. Not certain what you mean. I have a fully hosted cloud scenario that is scoped out that has many ‘managed’ hosted capabilities included in the pricing. On the internal costs I include salary costs, hardware, licenses, but do not include bandwidth. For DR I included multiple farm models, some of which have a high availability configuration (while extremely basic to support comparisons of pricing). So DR was estimated (to a degree) from each provider by nature of the estimates. While this doesn’t include service costs for a DR scenario it includes the other key data. Your hosted numbers are way off. I agree your hostin numbers are way of especially if you based them on O365. The hosting numbers were supplied by hosting companies. I had both the hosting companies that supplied them double check their numbers and carefully explained the exact environment specifications, AD integration, and more. Those are real hosting numbers from hosting providers. Could you clarify where you believe them to be off? Awesome report Richard. Great work (as usual). What are some of the names in the managed infrastructure provider category (both off-site as well as on-premise)? There are only two in the data (I had to pull the others as I don’t have approval, or they couldn’t price to the scenarios I outlined). Both are in the data sheets themselves. FPWeb and Apptix. You can easily add any other providers numbers though using the excel workbook I started. It just means adding some excel rows and columns and adding them to the charts. Excellent work, nice to have indicative overview of pricing and cost across options, users and years.